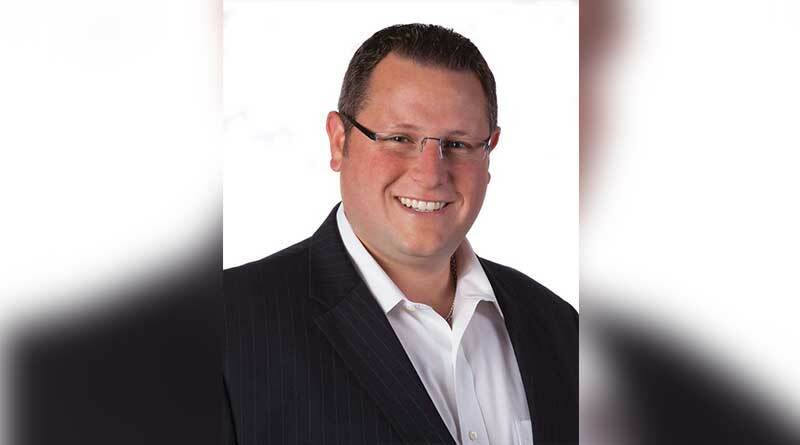 BuyaTimeshare.com president and CEO Wesley Kogelman will share his experience from 16 years in the online timeshare resale marketplace at the up-coming national convention of the American Resort Development Association (ARDA). Participating on the Online Marketplace Review and Website ROI panel, Kogelman will be discussing the importance of transparency in the secondary market, with specifics regarding sales, processes and the importance of resort and developer involvement in order to meet the growing needs of consumers looking for resale timeshare products. Having started BuyaTimeshare.com in 2000, Kogelman has had a major influence in the online marketing of timeshare resales, with one million annual visitors coming to the website in search of information and deals. ARDA World 2016 will take place May 1-5, 2016 at The Diplomat Resort & Spa in Hollywood, Florida as over 2,000 delegates gather in the largest timeshare industry convention in the world. The Online Marketplace Review and Website ROI session will be held Wednesday, May 4 at 3:15 pm and bring to light what makes a great online marketplace and how do it yourself platforms and membership communities can serve developers, resorts, owners and travelers. “We have a very busy schedule of meetings already lined up and I am very excited about seeing colleagues and discussing how resales can benefit the bottom line of every resort,” Kogelman added. For more information about ARDA World 2016, please visit http://www.arda.org/convention/ and to find out more about BuyaTimeshare.com, please go to http://buyatimeshare.com or phone 800-640-6886. BuyaTimeshare.com is an internet advertising and marketing company for timeshare owners who seek to sell or rent their timeshare. The company has been in business since 2000 and has been ranked twice in Inc. Magazine’s prestigious Inc. 5000 List as one of the fastest-growing, privately held companies in the country. BuyaTimeshare.com was also listed as one of BusinessNH Magazine’s Top 10 Companies to Watch. The company is a Trustee Member of the American Resort Development Association (ARDA), on the Board of Directors of the Canadian Resort Development Association (CRDA), a member in good standing with the Mexico Resort Development Association AMDETUR, U.K.-based TATOC the Timeshare Association, and is a preferred resale provider for the National Timeshare Owners Association (NTOA). For more information, please visit http://buyatimeshare.com or call 1-800-640-6886.